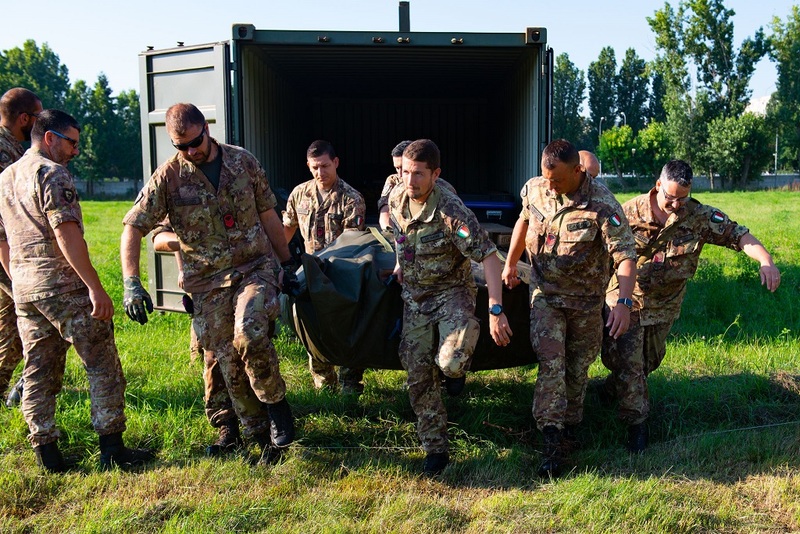 NRDC-ITA NATO - 12th July - Exercise "Eagle Overland 2018"
NEWS > ARCHIVE > Archive 2018 > 12th July - Exercise "Eagle Overland 2018"
12th July - Exercise "Eagle Overland 2018"
NRDC-ITA has just finished a unique exercise, conducted for the first time in the international environment, EAGLE OVERLAND 2018. 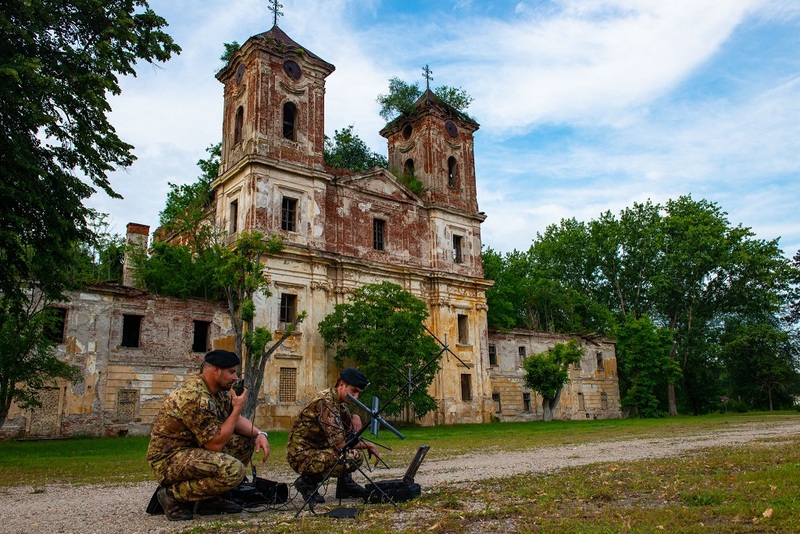 The exercise represented the first opportunity for one of the NATO’s High Readiness Forces (NRDC-ITA is covering the role of Land Component Command of the NRF 2018) to test the capability to deploy at high readiness, in accordance with the NATO standards. EAGLE OVERLAND 2018 has been planned and conducted by NRDC-ITA, together with other operational assets of the depending and affiliated Units. Among these, the Armoured Brigade “Ariete”, which is covering the role of Very High Readiness Joint Task Force Land (VJTF-L) for NRF 2018. 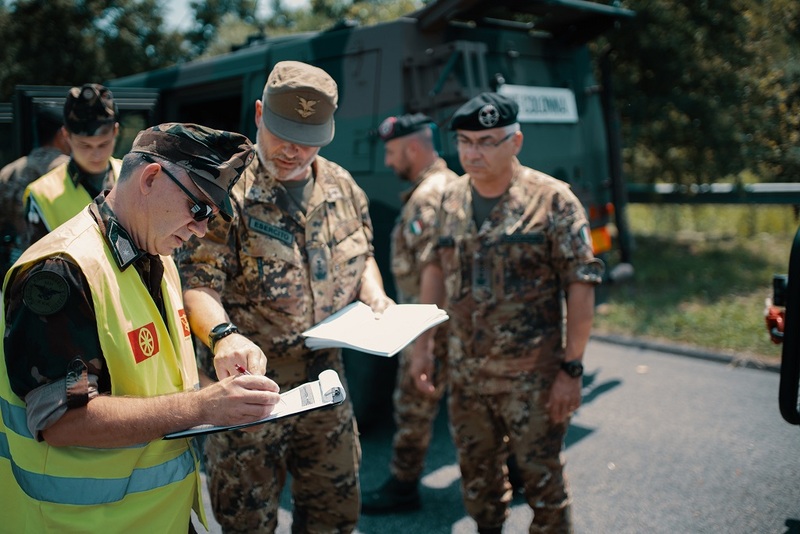 The exercise, which saw the NRDC-ITA deploy force elements from North West Italy to Bucharest, Romania, has been also coordinated together with the Italian Army Operational Land Forces HQ. 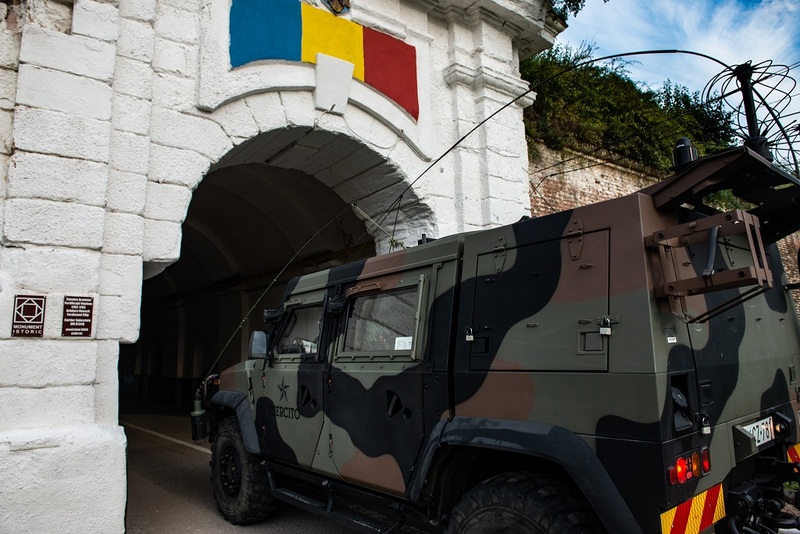 The exercise saw a convoy drive from their home base, eastwards through Italy, before passing through Slovenia and Hungary and finally reaching their destination in Romania. The journey of approximately 1800km was achieved in a tactical formation, with the aim of establishing a Command and Control element in a fictional crisis scenario. 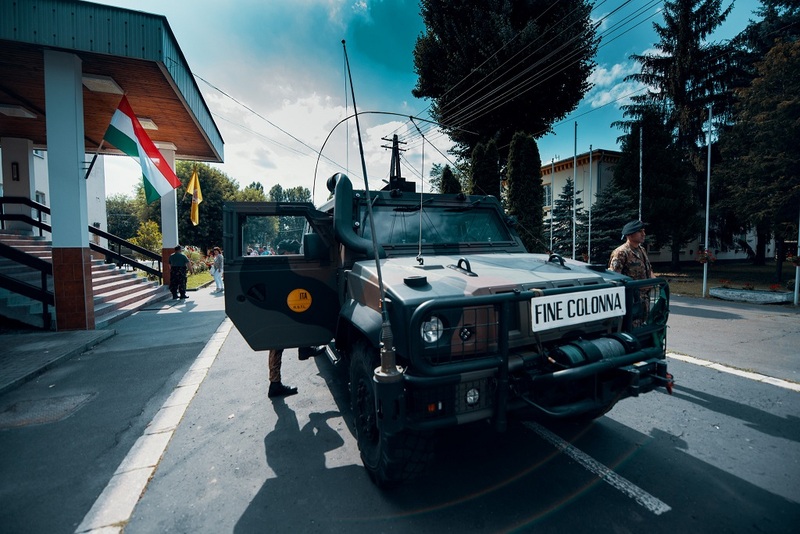 The team of specialists, composed of 50 personnel from the multinational Headquarters as well as affiliated Units, moved autonomously throughout the journey. 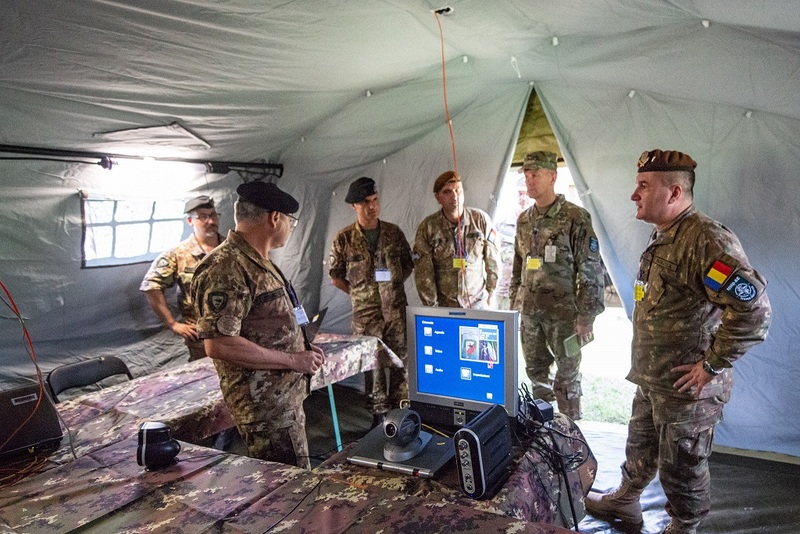 The exercise was able to test procedures which allow NATO forces to move across Alliance countries with minimal restrictions, exercising the ability of NRDC-ITA to deploy elements at short notice. The exercise was monitored throughout, using state of the art encrypted satellite communication systems, from the NRDC-ITA Headquarters Operations Room. 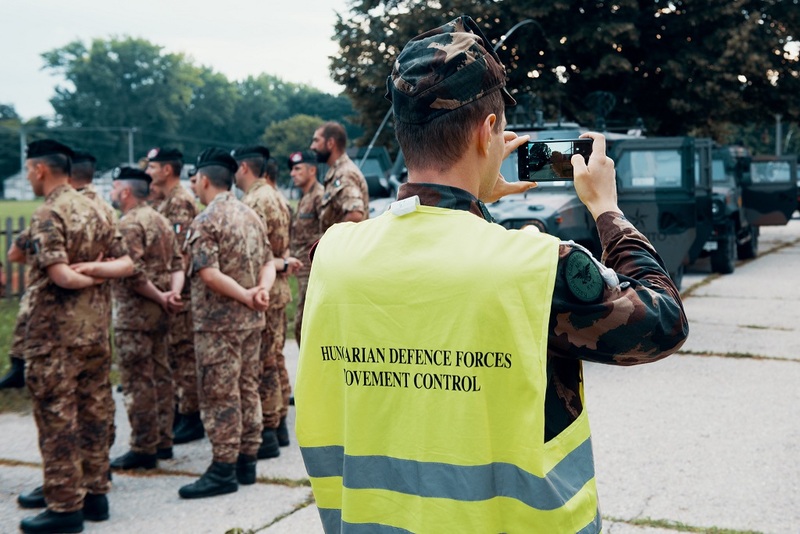 The NRDC-ITA staff maintained close contact with the NATO Multinational Division South East (MND-SE) in Bucharest and the NATO Forces Integration Unit (NFIUs) Romania. This provided effective Command and Control on movements, visualizing and tracking them in real time through the applications of the logistic system LOGFAS (Logistics Functional Area Services). 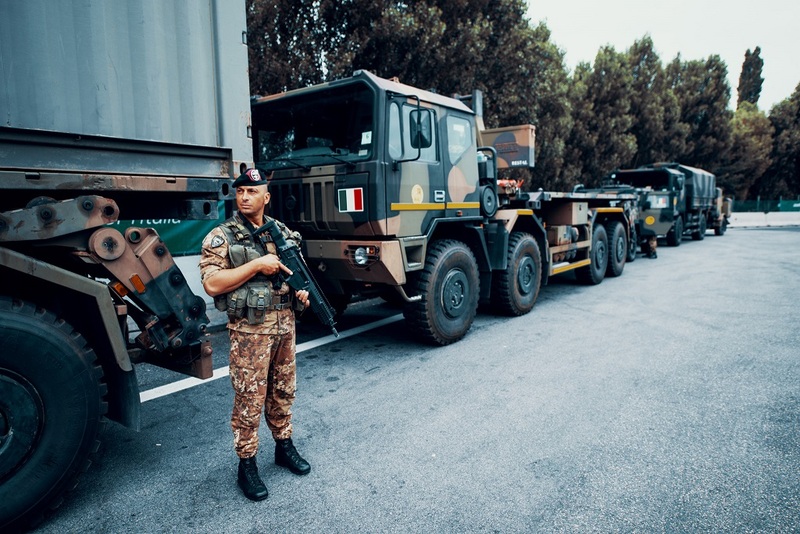 EAGLE OVERLAND 2018 also provided interesting lessons for the Italian Defence and the wider Alliance, with focus on procedures required for transiting international boundaries and movements tracking, in close coordination with the Authorities of the interested Countries. 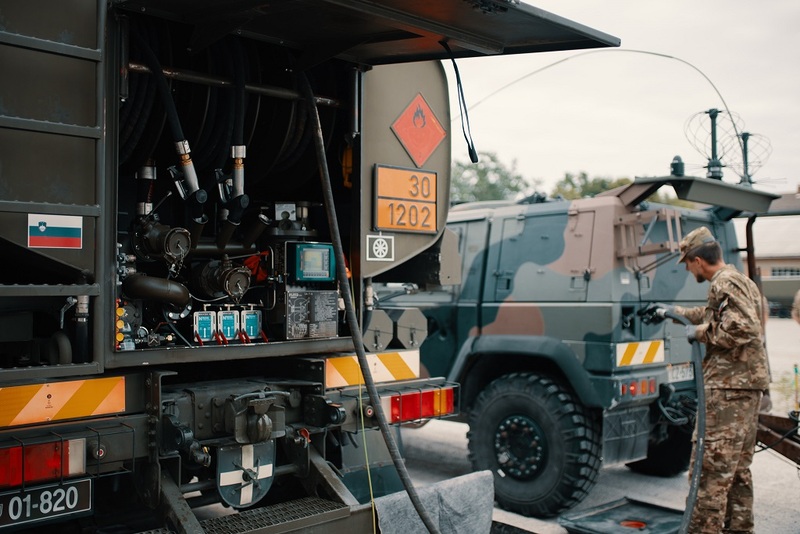 EAGLE OVERLAND 2018 is part of the training events NRDC-ITA is conducting to test, maintain and improve its operational readiness capabilities. The HQ is currently covering the role of Land Component Command (LCC) of the enhanced NATO Response Force 2018 (eNRF). 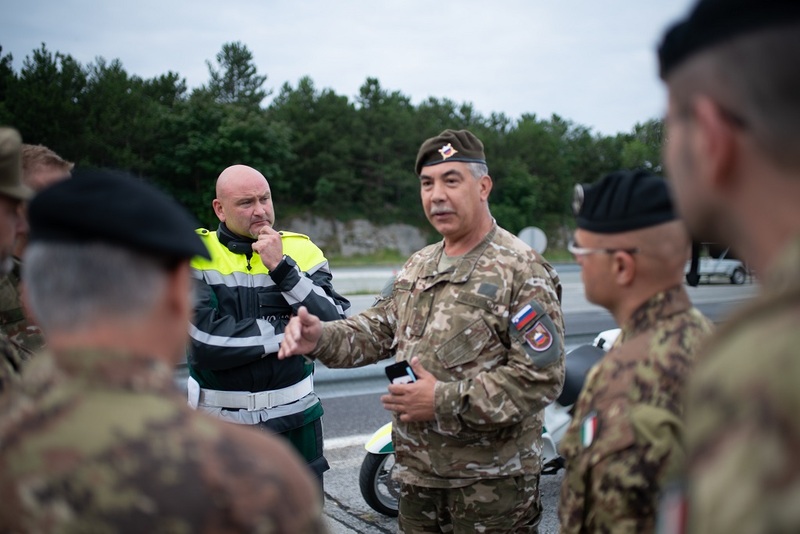 The eNRF is the NATO formation tasked with responding quickly should a crisis require it. 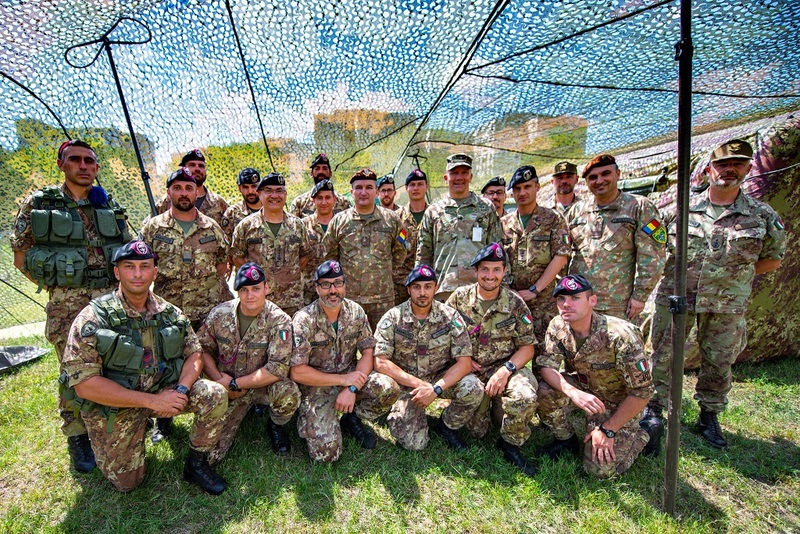 It is composed of elements from across Italy and the wider Alliance and leads the Very High Readiness Joint Task Force (VJTF). 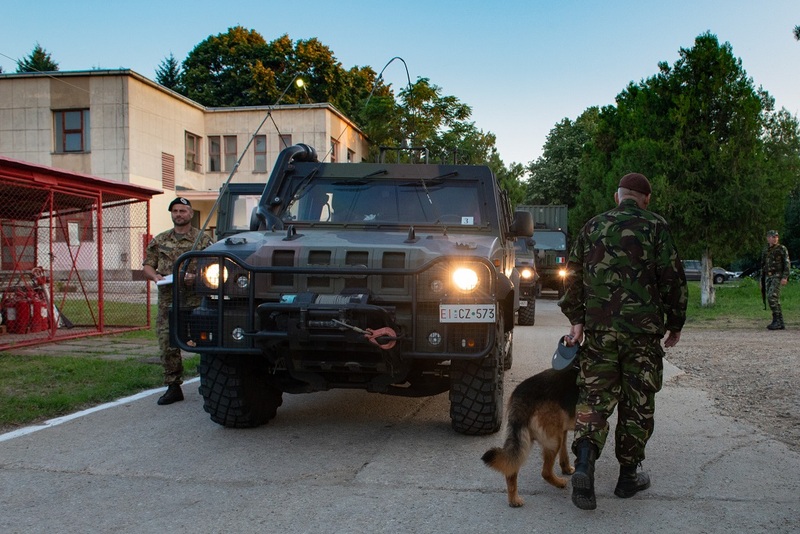 The NATO Response Force has existed since 2003 in order to deliver collective defence to member countries and has seen deployments to Pakistan (2005) and Haiti (2010) in response to humanitarian crisis. 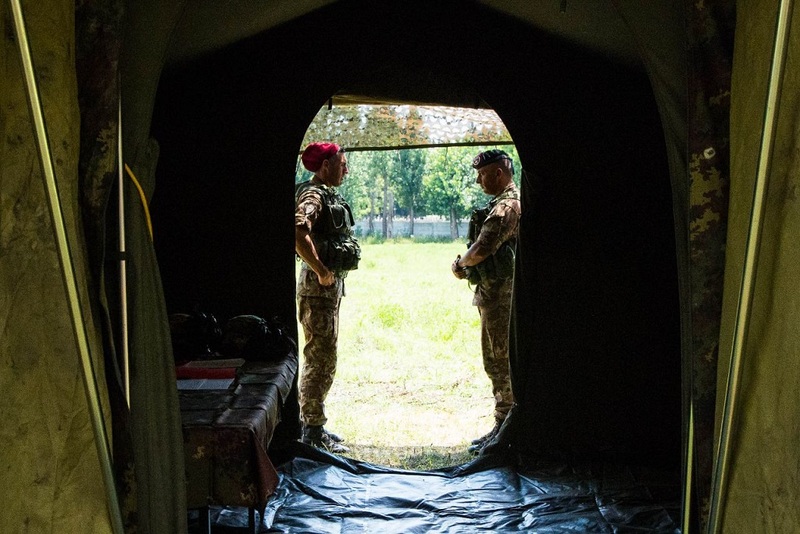 Following the NATO summit in 2014 it was decided to reform this capability by strengthening it with the addition of the VJTF, a smaller, yet more responsive force, with readiness ranging from 48hrs to 7days.